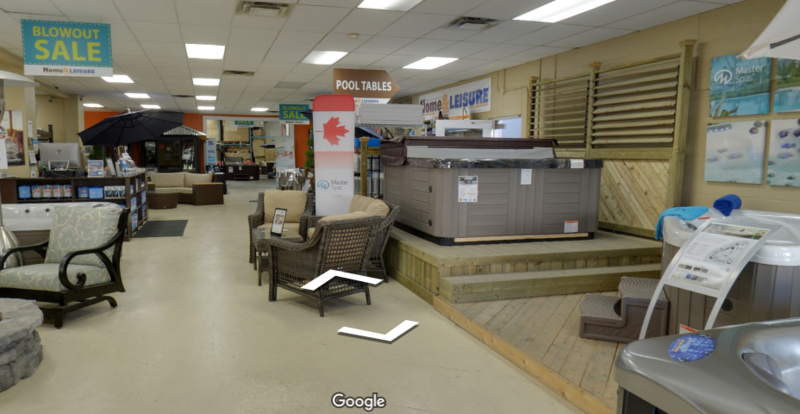 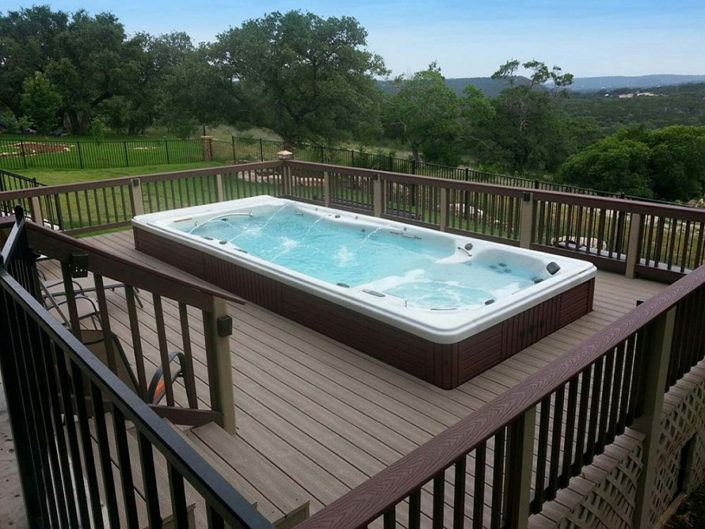 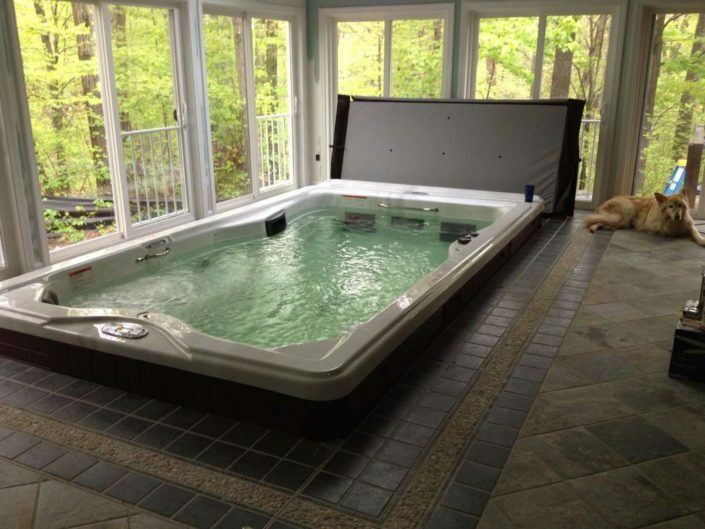 Outdoor Living – Pools, Spas & Patios. 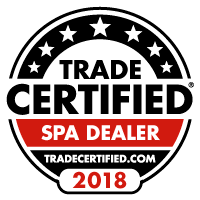 As a family-oriented business, Mahon Pools, Spas & Tanning Salon strives to provide the products and services that your family needs at prices your family can afford. 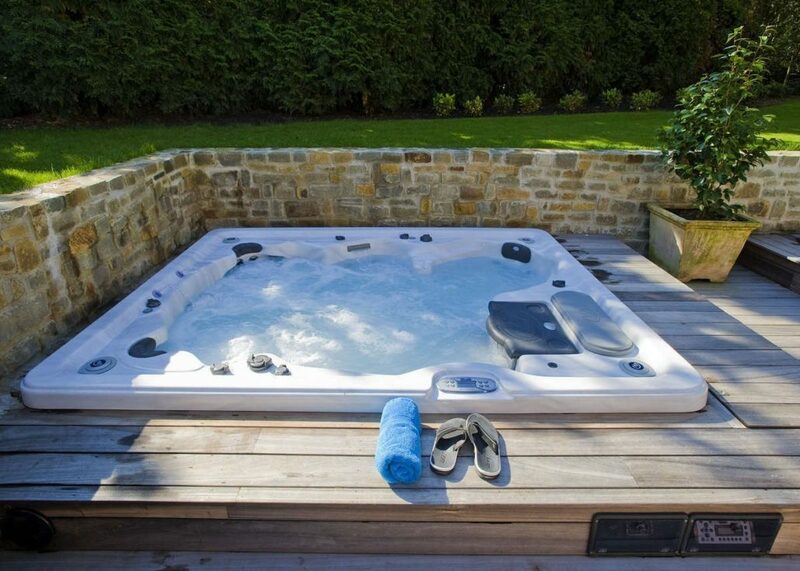 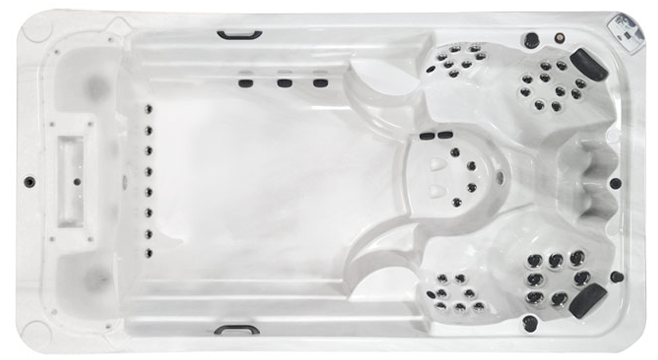 We provide personal, friendly service and great products you can use to enjoy the time you spend around your pool. We do everything possible to make pool maintenance easier for you, including keeping up-to-date on new products and technological innovations in the industry. Please contact us today, and let us help you take care of your backyard!